The Irish Post is the Official Media Partner to The Lighthouse Construction Industry Charity. The Lighthouse Club has been providing emergency financial assistance to the construction community since 1956. It provides financial assistance, welfare and legal support in times of hardship and stress, promotes initiatives aimed at avoiding accidents and improving safety on construction sites and also supports educational initiatives aimed at improving employment conditions and career opportunities within the construction industry. The Irish Post is the exclusive media partner to London Irish RFC since 2011. London Irish benefit from a programme of promotional, digital and editorial activity and The Irish Post are visible at London Irish games through stadium branding, match day programme, hospitality and distribution of newspapers. Gaughan Building Services has partnered with The Irish Post for 2016. They are London’s leading specialists in delivering a complete solution for domestic and commercial building services. Since inception, their strong reputation has been formed by their experience, knowledge and extensive resources they can offer to all of their clients. The Irish Post is the exclusive media partner to the All Britain Competition since it’s foundation in 2012. 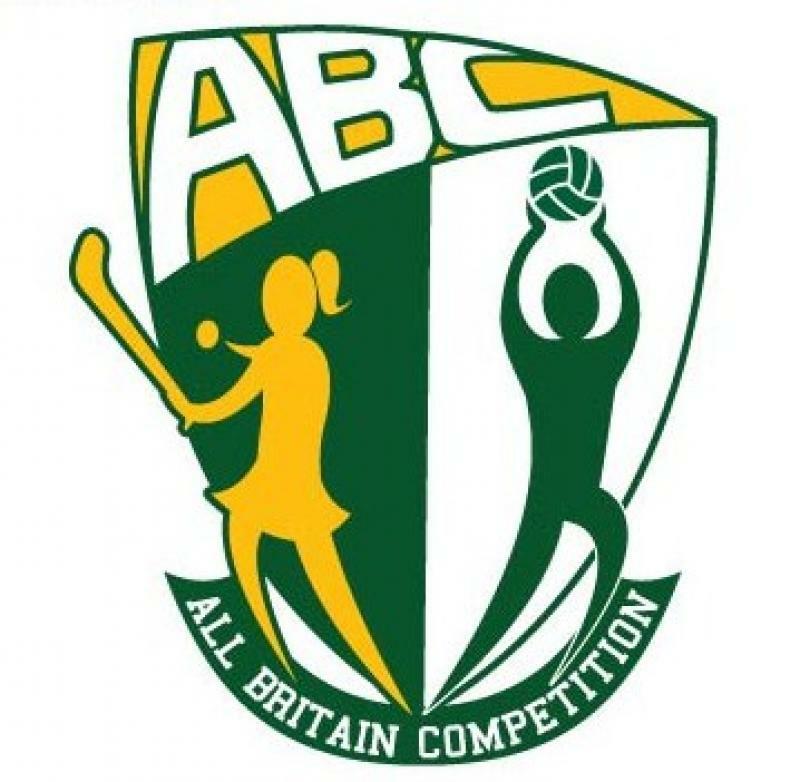 The three day event takes place in July and sees 1,000 children from all around Britain descend on Greenford for a celebration of Gaelic games. 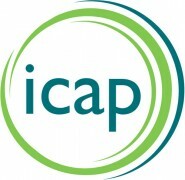 The Irish Post works with icap to support them on the vital counselling and psychotherapy services that they supply to the Irish community in Britain. The Irish Post is partnered with Co-operation Ireland to support them in delivering innovative and exciting cross-border and cross-community projects to a wide range of school, youth and community organisations. The Irish Post supports the Aisling Return to Ireland Project. 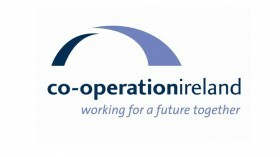 This charity reaches out to vulnerable Irish people who are isolated and alone and helps long-term immigrants reconnect with their family and friends at home in Ireland. The Irish Post is the media sponsor to Ireland’s Eye Radio Show, presented by Johnny Jameson. Catch it every Sunday from 6.30pm – 7.30pm on Resonance 104.4FM. The best music with less chat!